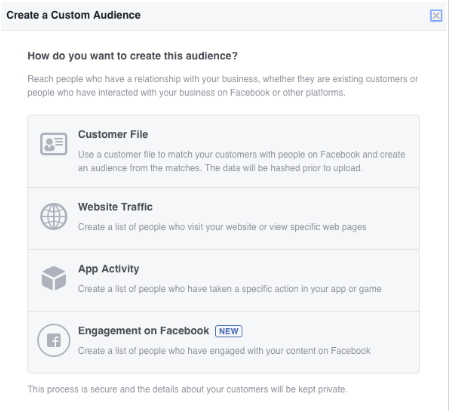 How do I create a Facebook Audience? 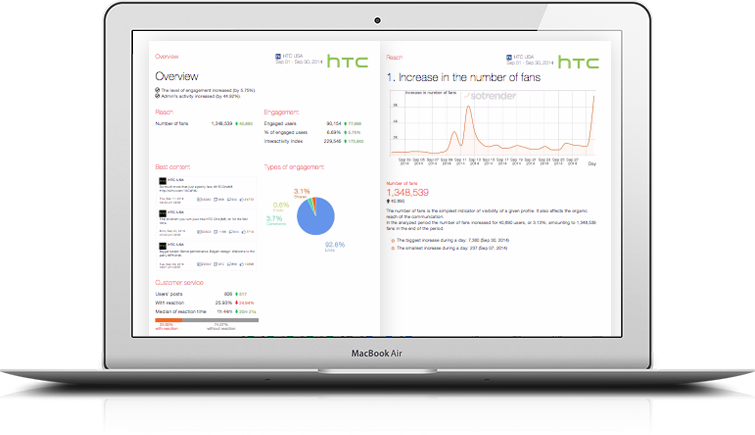 A Facebook Audience is a group of users that you can use to target your ads with. It’s a list that you make through Facebook that will help streamline your targeting activities. Go to Facebook Ad Manager. Select your desired method of creating your audience. For each type of Audience you will have some conditions that will describe this group (for example, people who visited your website during the last 30 days) or option to upload a file with data. When it’s ready, hit save. All saved Audiences will be verified by Facebook. Once they’re big enough and verified, you will see them in your targeting settings for each campaign.